Hideo Kojima gave us the first gameplay look at Death Stranding this year at E3. That didn’t necessarily reveal too much in terms of what’s going on in the game, but it certainly looked good running on PlayStation 4 Pro hardware. 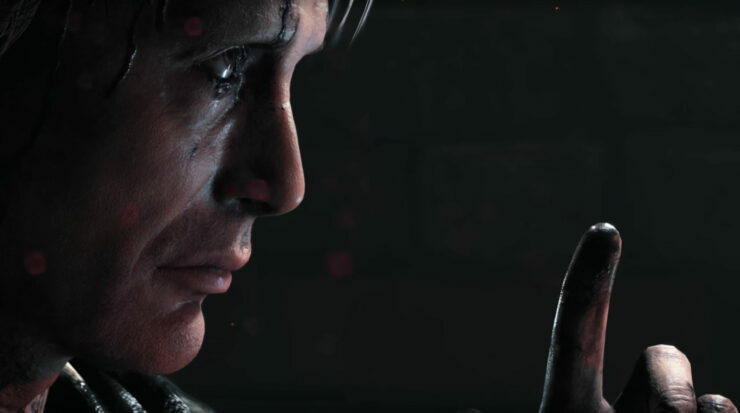 Kojima also spoke with several outlets over last week’s course and in an interview with The Telegraph, he rejected the notion that he could be trying to legitimize games as a medium via Death Stranding’s stellar cast of actors (Mads Mikkelsen, Norman Reedus, Lindsay Wagner, Léa Seydoux, Guillermo del Toro) and offered a very different explanation for his choices in this regard. That’s not my aim at all. Game development is something that takes a lot of energy and requires a lot of time and is something you wholly invest your life into. I’m sure it’s the same case for making a movie but when you’re investing so much you don’t think about whether actors sell or whether they’re famous or they’re established. For me, it was more working with people I trust and people I like to work with. Death Stranding does not have a release date and we probably shouldn’t expect to be able to play it before a year and a half or even longer. Still, we’ll make sure to update you once Kojima-san graces us with a launch date; until then, stay tuned.